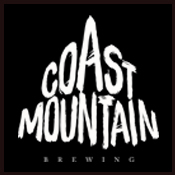 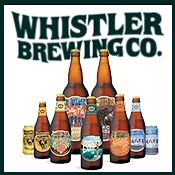 Share a pint with a Whistler local, at Coast Mountain Brewing in Function Junction. 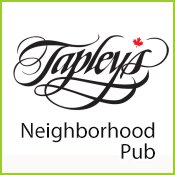 It's Friday night in the village and you're up all night to get down. 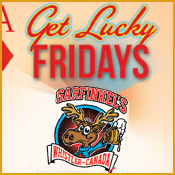 So get bumpin' on the BIGGEST dance floor in town - Garfinkel's Nightclub.